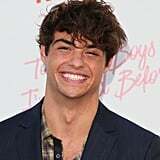 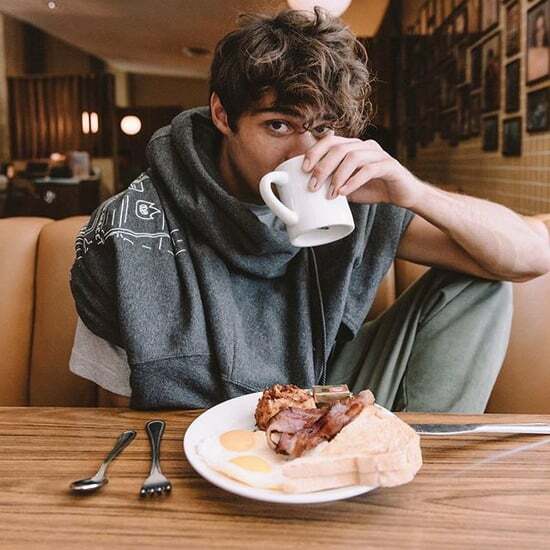 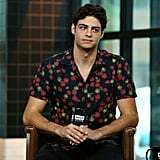 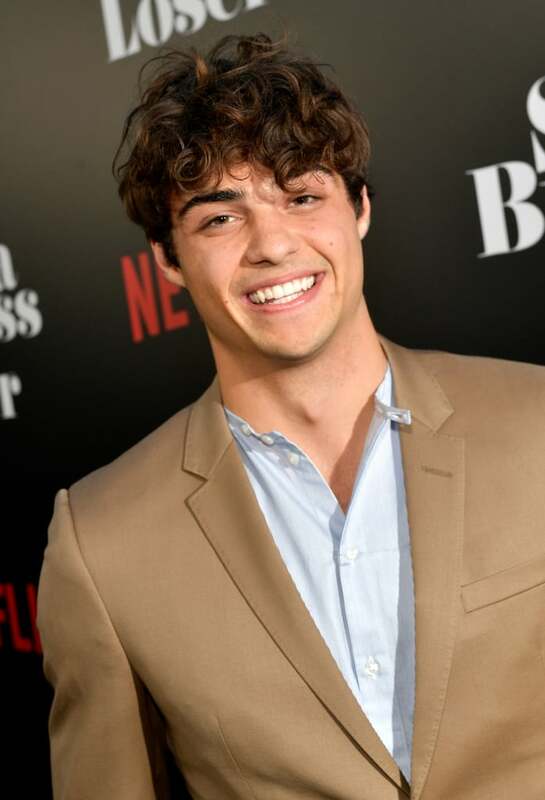 Noah Centineo is officially the hottest thing to come out of Summer 2018. 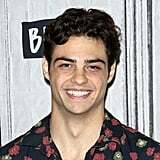 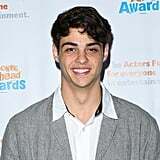 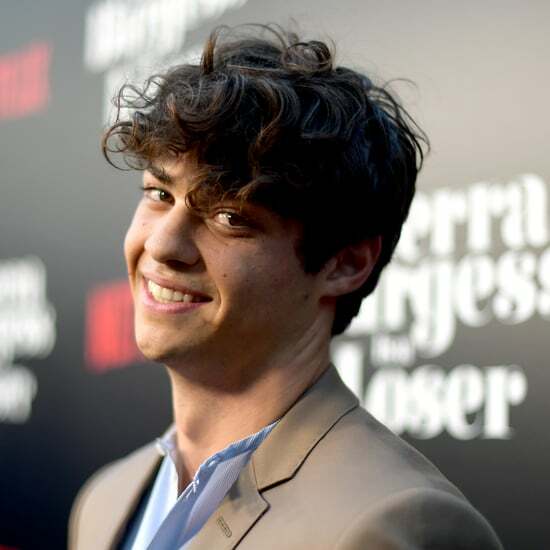 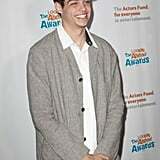 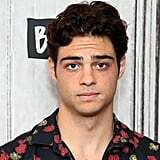 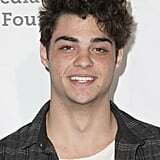 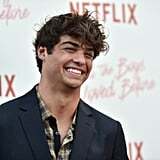 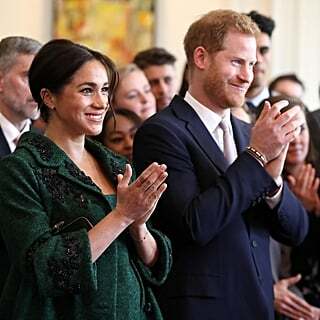 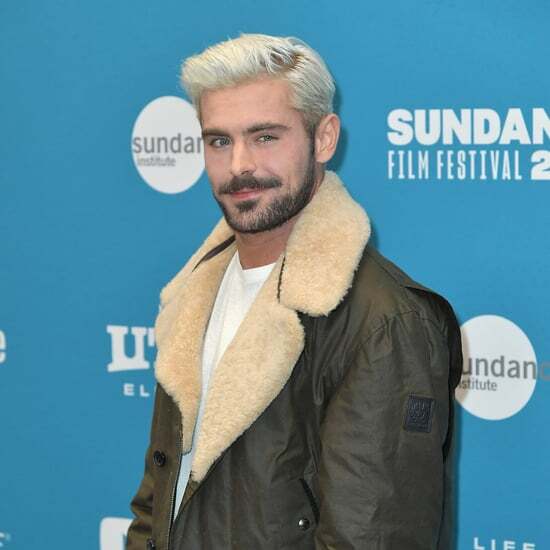 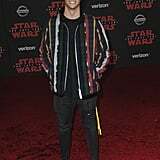 Though you may have recognized him from the Freeform drama The Fosters, his fame reached new heights with the release of back-to-back Netflix movies. 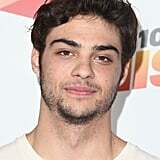 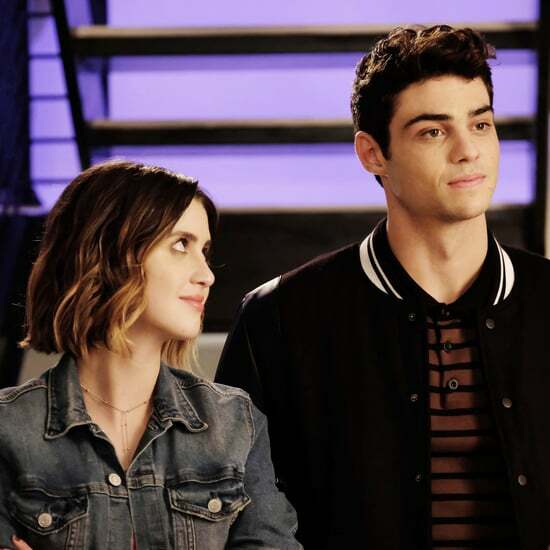 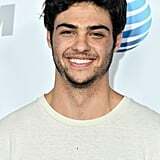 The 22-year-old cutie plays the role of the sensitive hottie in both of the romantic comedies To All the Boys I've Loved Before and Sierra Burgess Is a Loser, and we have a feeling that these won't be the last of his love-interest roles. 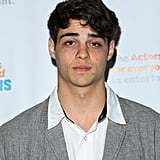 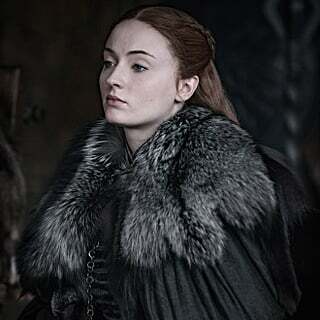 Check out these pictures of the Hollywood's sexiest young star . 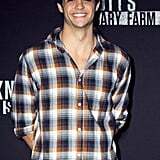 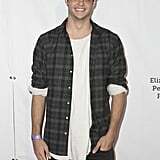 . . and try to tell us that smile doesn't make you swoon.